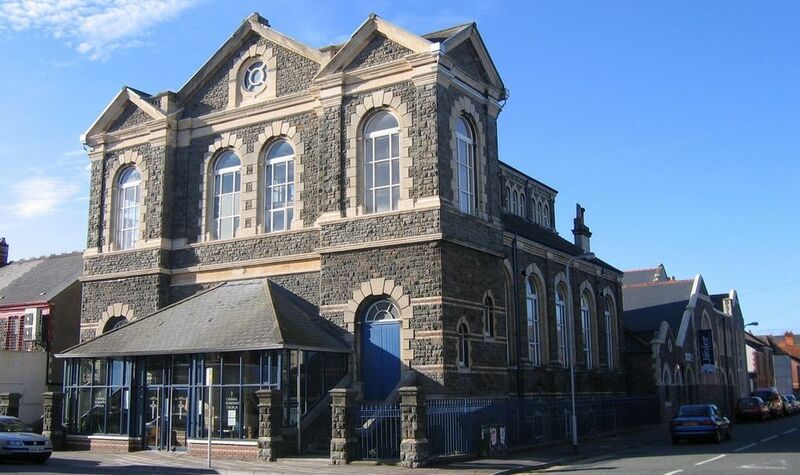 Cathays Methodist Church has been a part of the community since 1890 and we remain a centre of faith, worship and witness for all who love Jesus Christ or who want to find out more. 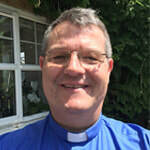 We are part of the Cardiff & Caerphilly Methodist Circuit of churches and also have close links with the Cardiff University Methodist Chaplain, Delyth Lidell. Our main Sunday service is at 11am where we hope you will find a genuinely friendly and inclusive church for all ages and backgounds. Services are led by either our minister, Alexis Mahoney, other ministers from the wider Methodist circuit, or local preachers. Our worship varies in style from traditional to modern. The church is home to children's Sunday clubs, Girls Brigade, Cathays Methodist Community Choir and Ladies Circle. We also have a women's bible study group which meets fortnightly, a monthly prayer breakfast and Youthspace for our 11-16 year olds. We have a large grade II listed building, with a sanctuary at the top of the building, a large hall at upper ground level and a number of meeting rooms at lower ground level (see Room Hire for more details). Through the week the building is used by many local groups for anything from singing to yoga, ballroom dancing to Arabic lessons. We are even the local polling station on election day.